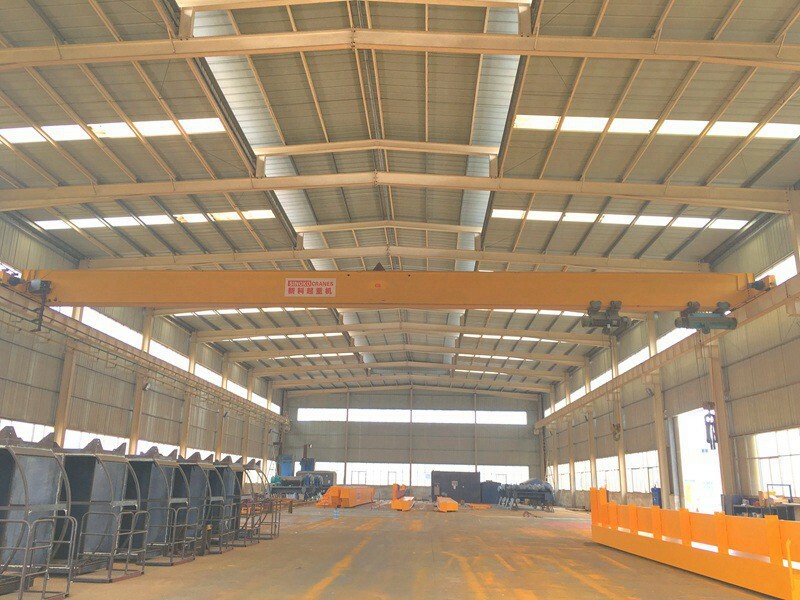 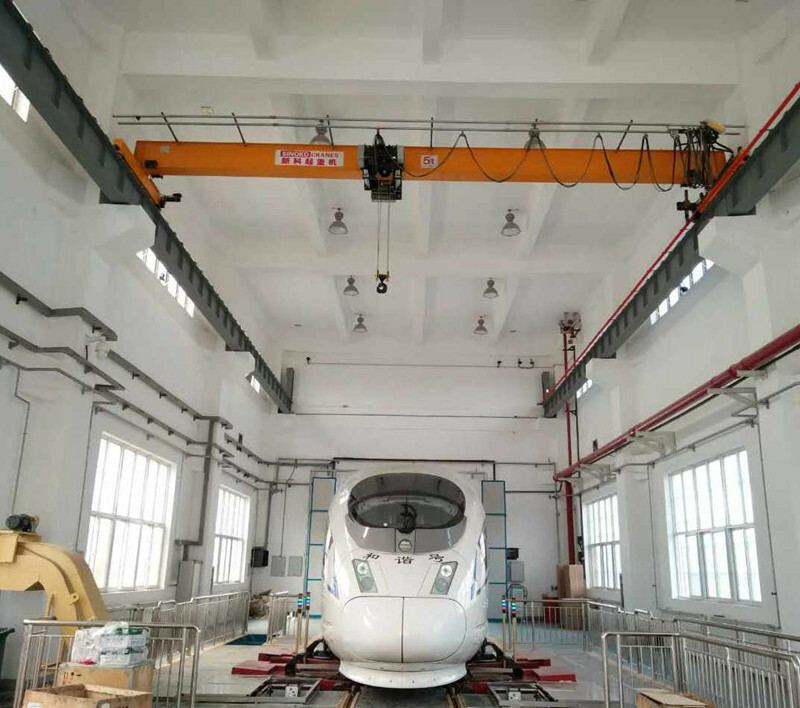 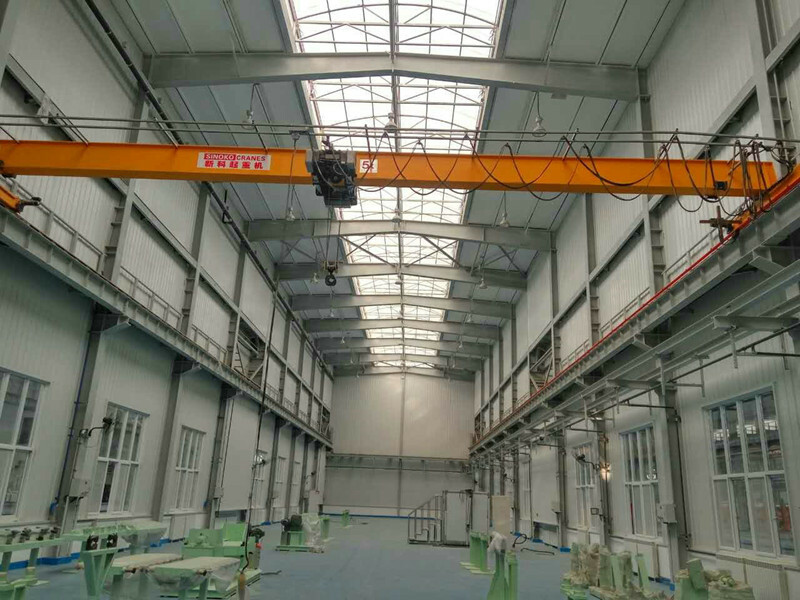 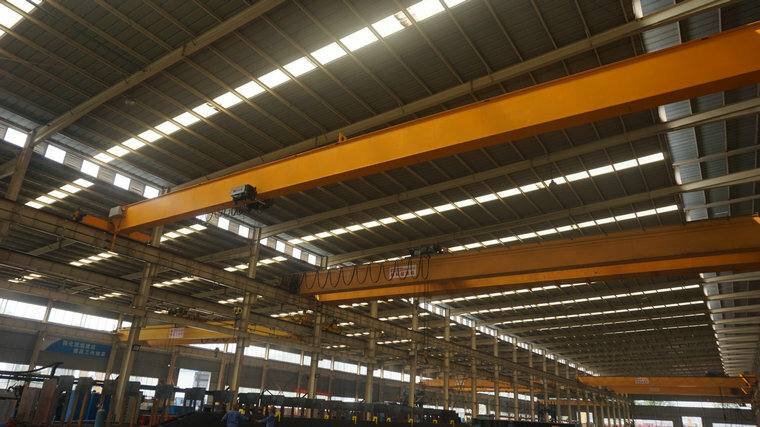 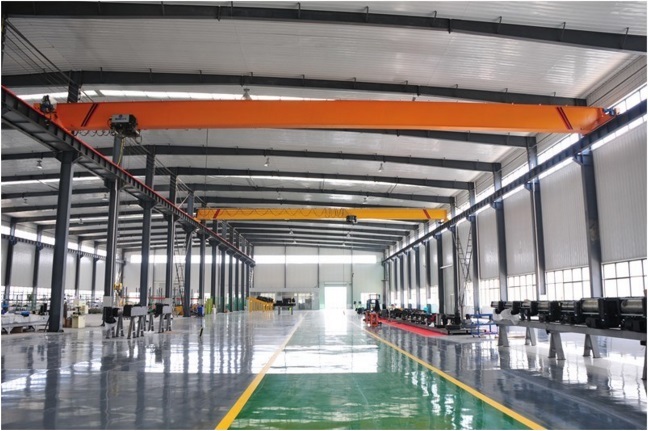 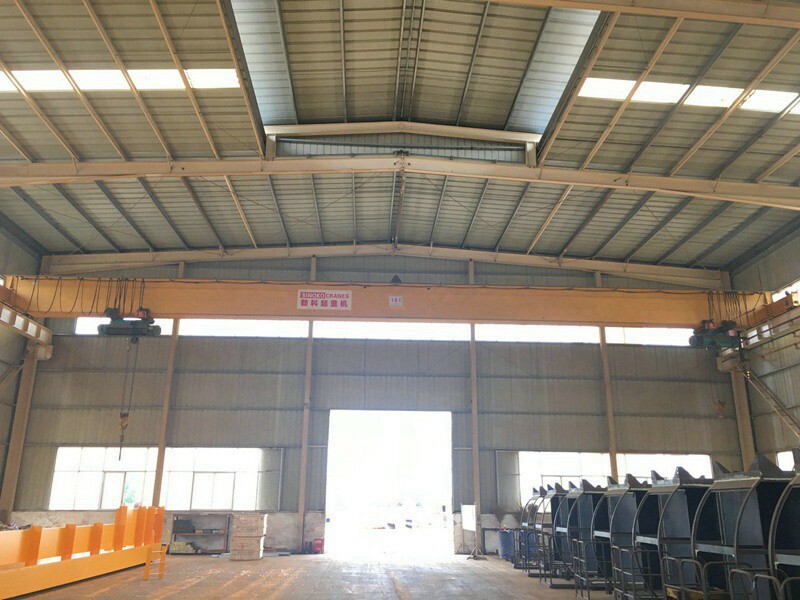 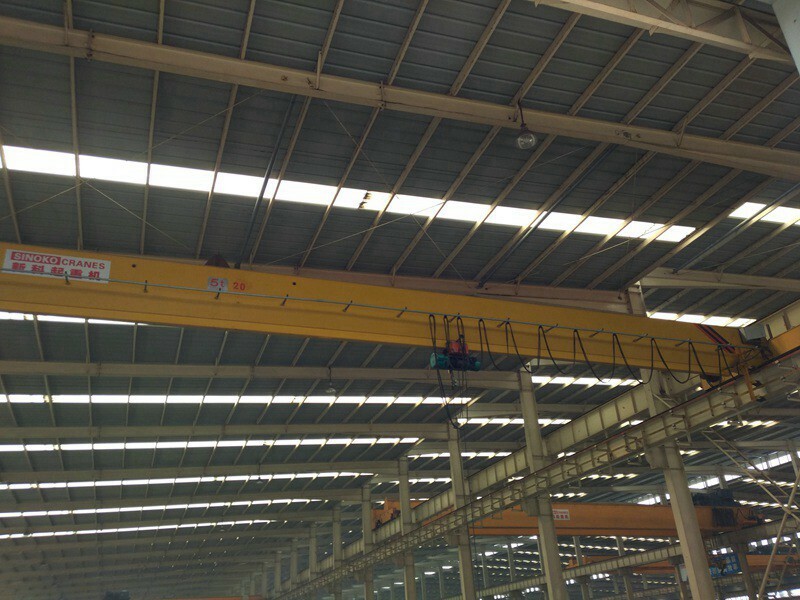 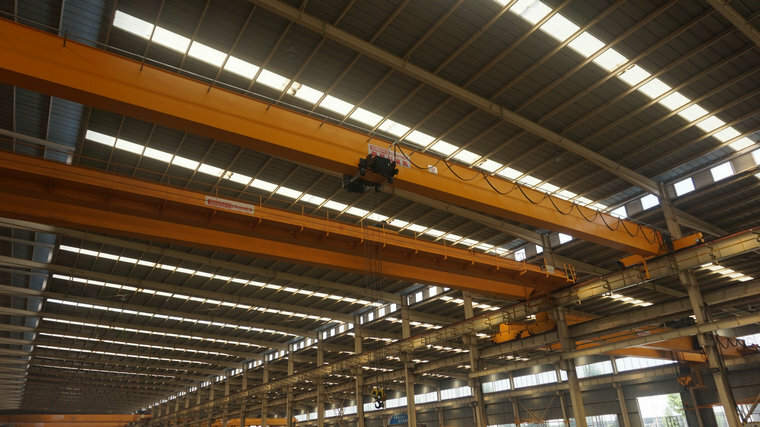 The components of SINOKO Factory Handling Equipment Hoist Crane are advanced, such as galvanized high strength wire rope, self-adjust disk brake and hard tooth reducer both for lifting mechanism, programmable lifting limiter, and so on, is the innovative product in the domestic crane industry. 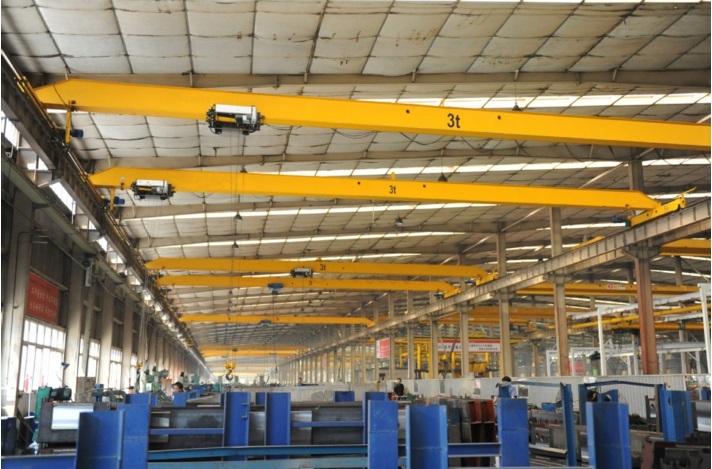 The crucial components of SINOKO cranes are the product from KONE Group SWF company. 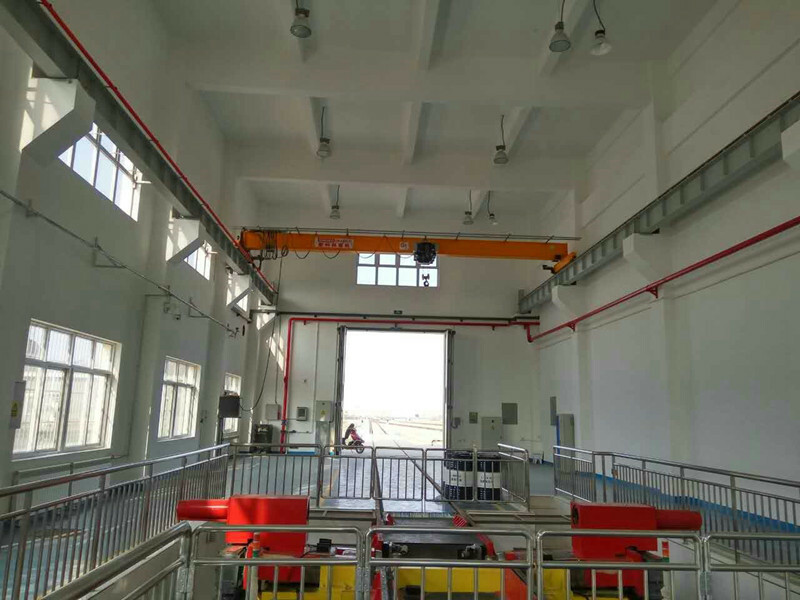 The components of SINOKO Factory Handling Equipment Hoist Crane are advanced, such as galvanized high strength wire rope, self-adjust disk brake and hard tooth reducer both for lifting mechanism, programmable lifting limiter, and so on, is the innovative product in the domestic crane industry. 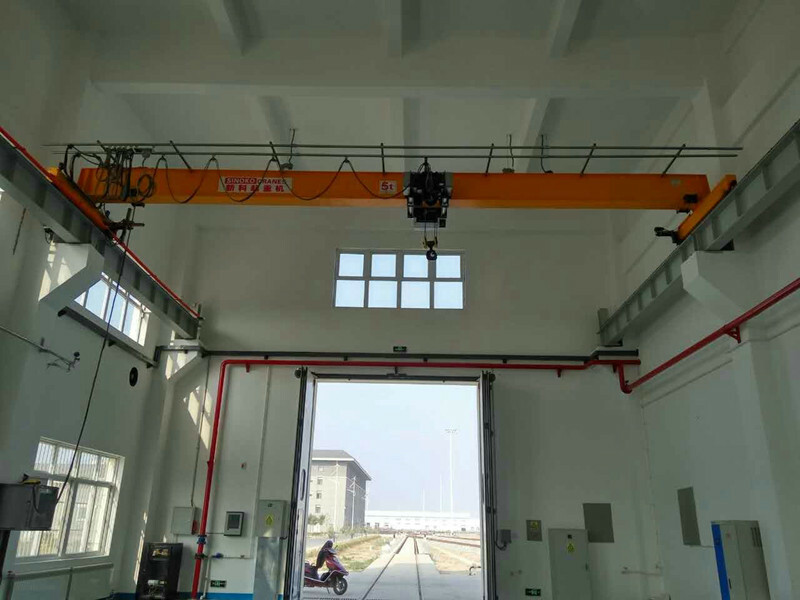 The crucial components of SINOKO cranes are the product from KONE Group SWF company, and the production of the components are manufactured according to the KONE's drawing and meets the requirement.It is equipped with the swiel hook to handle with materials.